The highest honor for an FMA Student Chapter or Honor Society is the attainment of the "Superior Chapter" designation. With over 175 active student chapters, less than 10% receive this honor each year. Complete the online FMA Chapter Information Sheet. 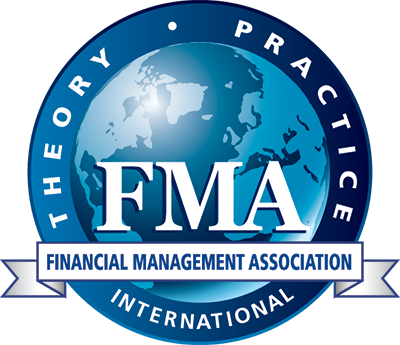 Recruit a minimum of 10 new student members to FMA International during the academic year. Complete four (4) of the activities listed below. FMA is pleased to announce the recipients of the Superior Chapter designation.